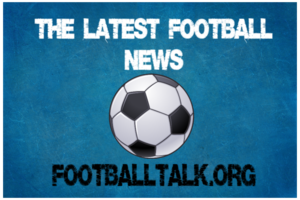 We provide Free Football Betting Tips, Predictions and Match Previews from the major football leagues. © 2013-2019 TeslaBet.com All rights reserved. 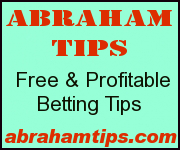 We provide free football betting tips, football predictions and match previews from major European football leagues.